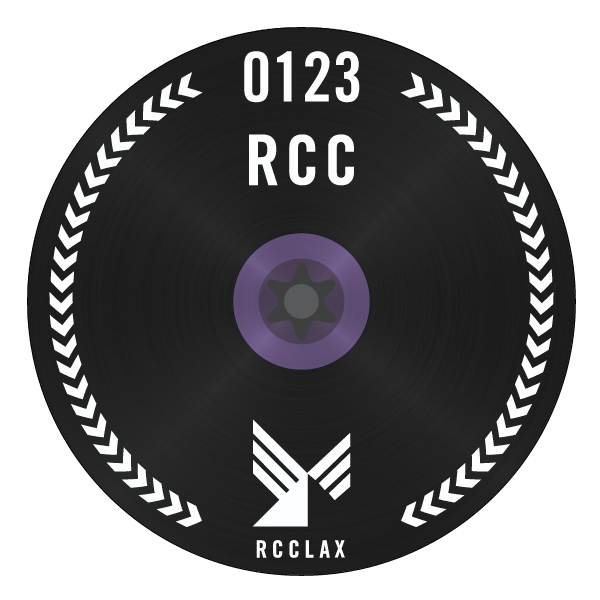 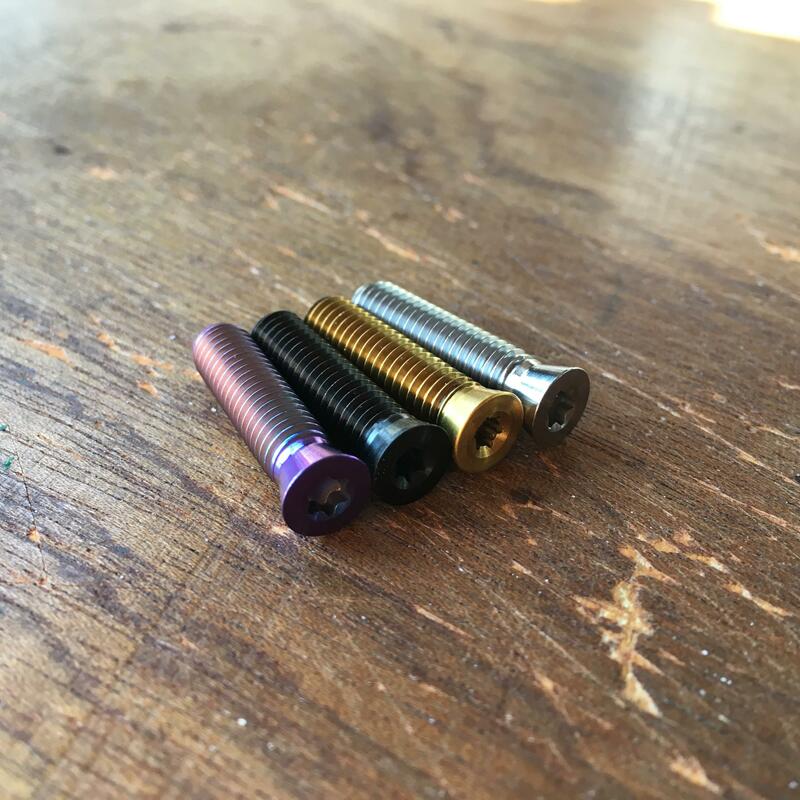 This is our brand new, ultra light-weight, lo-profile Laser Etched Headset Cap which includes your personal membership number, the symbol of your RCC Chapter and a bolt of your colour choice that is designed to fit the cap perfectly. 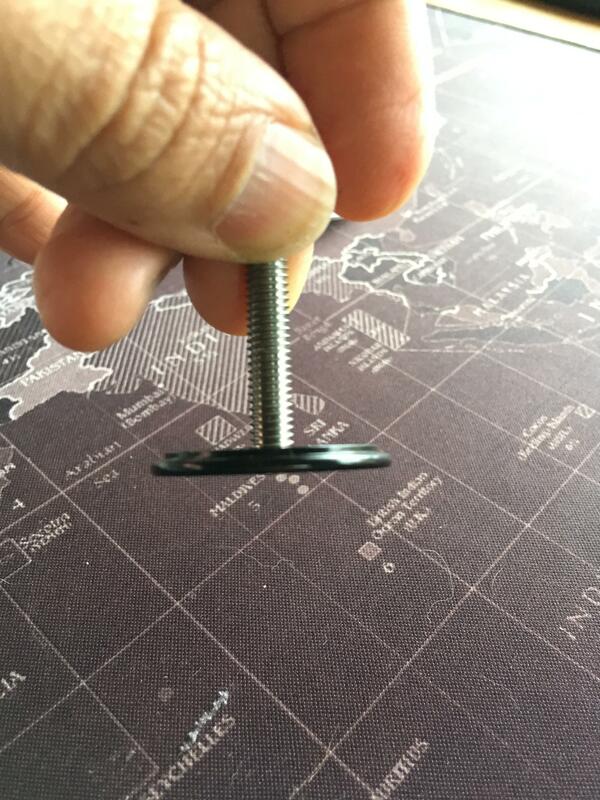 LO-PRO LASER ETCHED HEADSET CAP SPECS . 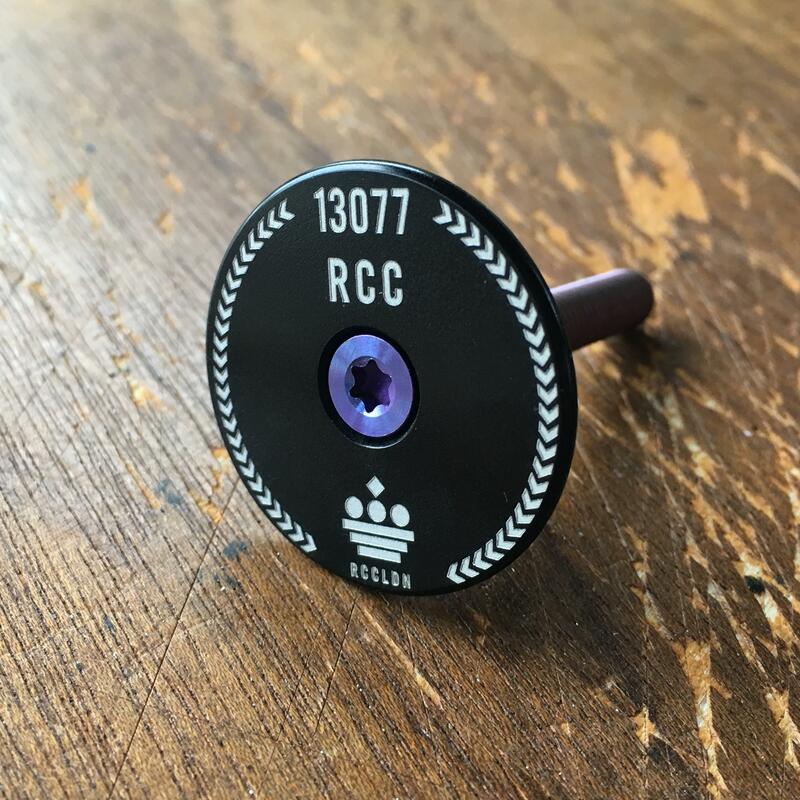 . .
Fitting is easy - all Lo-Pro Laser Etched RCC Headset Caps are fitted using a T20 torx key - finger tight only please.